For any questions you may have I can be reached by e-mail at cheyenne.lott@dardanellelizards.com or by calling the primary school and leaving a message for me. 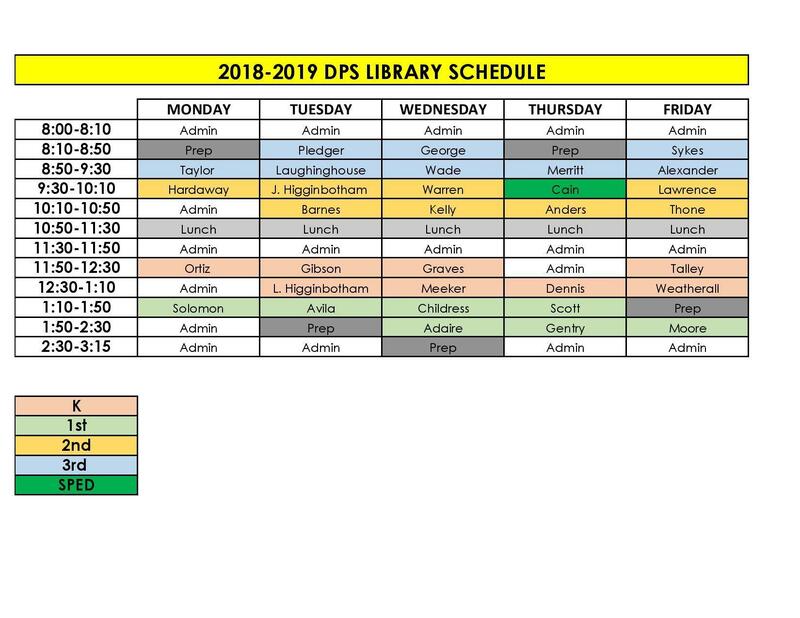 To keep up-to-date with library information look for postings on the school website, the primary school Facebook page, and the primary library Twitter page. You can also sign up for library Remind 101 announcements. Paper notes will be sent out throughout the year as well.